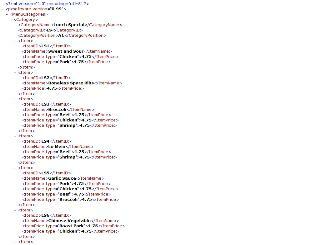 One day, my mom's friend called me and ask me to create a program for her Chinese restaurant. The program should be able to input order, calculate total, enter customer data, and view reports. 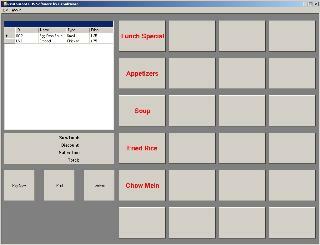 Basically, it's a Restaurant Point-of-Sale Manager. I quote a special price for her with no down payment required since she's my my mom's friend. She agreed and I start working on the project immediately. 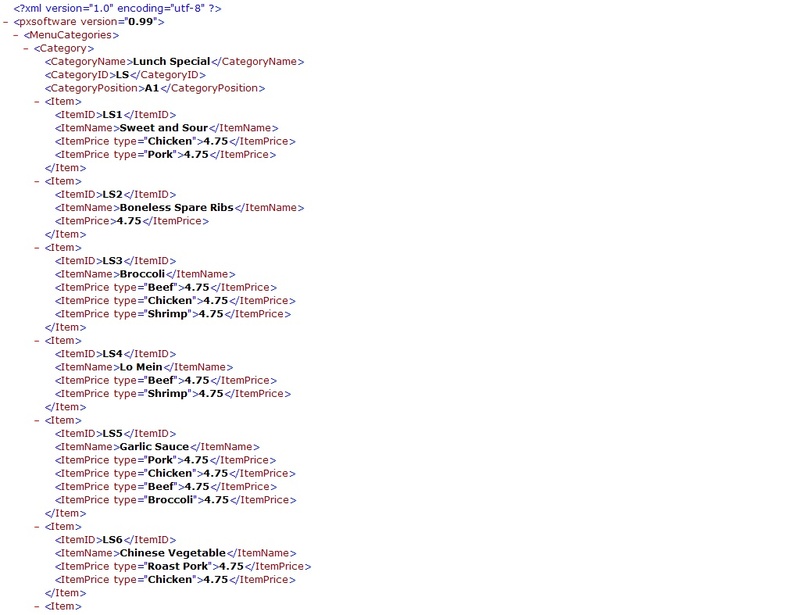 I use XML for the menu database since it's easy to understand and modify. After few days working on it, out of nowhere, she called me again and told me that she wanted to cancel the agreement because she was still reluctant switching to computerized solution and want to stick with the paper-based one. Although, I have agreed to train her to use the new system when the program is completed, she's still persistent with her decision. Anyway, I have no more passion to work on the project anymore and it's half done now. Some of you might have a better use of it, therefore I include this in my projects section.